 Twelve Gillette physicians named Mpls. St. Paul Magazine 2017 Top Doctors! 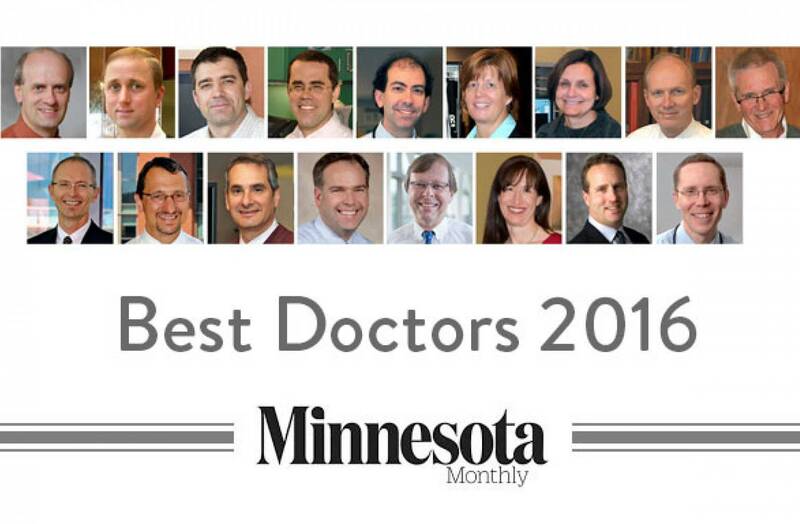 Home / Kids Health Matters / Twelve Gillette physicians named Mpls. St. Paul Magazine 2017 Top Doctors! Mpls. St. Paul Magazine recently released the 21st edition of its “Top Doctors list,” which includes the names of 12 doctors from Gillette. The magazine determines award recipients based on a survey sent to physicians each year, asking them to nominate one or more doctors (excluding themselves) whom they would visit if they or a loved one needed medical care. Congratulations to all of our Top Doctors—and all of our providers—for your dedication to serving kids who have complex medical conditions.